We are not a 1% club, nor are we directly associated with any other clubs. We ride with whoever and whenever we choose. We have chapters in Southern California and Arizona. 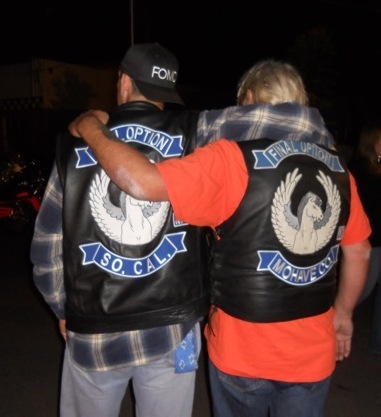 For more information about the Motorcycle Club please contact a chapter or webmaster.